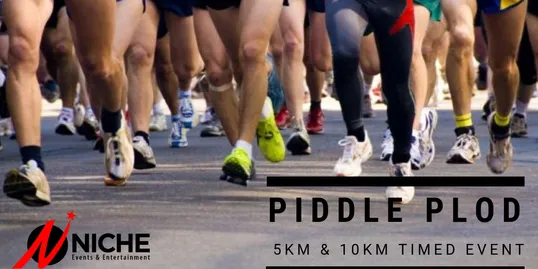 The Piddle Plod is a beautiful 10km and 5km event for runners of all abilities. 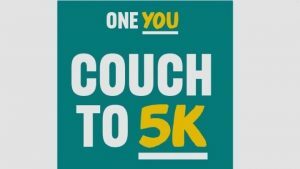 This event is our premier event for 2019 and aims not just to be a sensational running event but also an exceptional experience. For every person whom enters £1 will be donated to our selected charity Ducks and Drakes Cancer Trust. 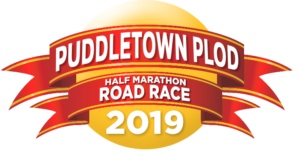 The race will start and end at the Puddletown Rugby Club in Piddletrenthide taking in beautiful scenery with easily accessible supporter areas. The course will be a lap course which will pass the club house where the atmosphere will be electric and there may even be a tune or two playing to keep you going. We are planning food and entertainment for the day to ensure that you, your family and your friends are kept entertained all day. This event will be a timed event as well so you can run against the clock in search of that elusive PB! 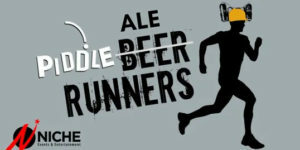 There will also be a fun run on the day and all proceeds of this will be donated to the ducks and drakes Cancer Trust!